We are looking for candidates who can contribute to our program in Continental Philosophy. We have particular needs in Contemporary Feminist Theory. DEPAUL UNIVERSITY, Chicago, IL. Assistant or Associate Professor, tenure/tenure track. AOS: We are looking for candidates who can contribute to our program in Continental Philosophy. We have particular needs in Contemporary Feminist Theory. Our Philosophy Department currently has 18 members and offers the B.A., M.A., and Ph.D. degrees. 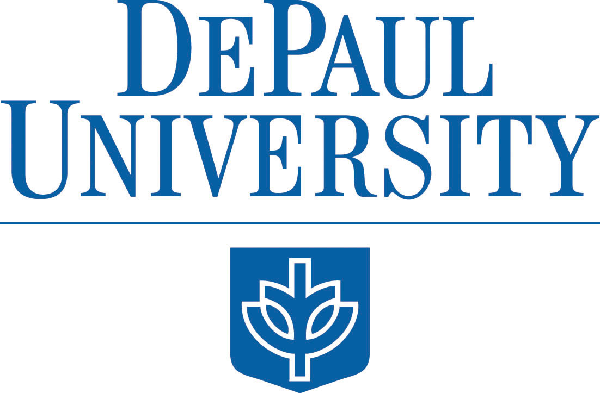 Candidates must have a demonstrable proficiency in relevant languages and will be expected to teach in DePaul’s general education program. Opportunities also exist to work with DePaul’s many programs and institutes, such as the Women’s and Gender Studies Program, the Institute for Business and Professional Ethics, the Comparative Literature Program, the Center for Latino Research, the Chinese Studies Program, and the African and Black Diaspora Studies Program. 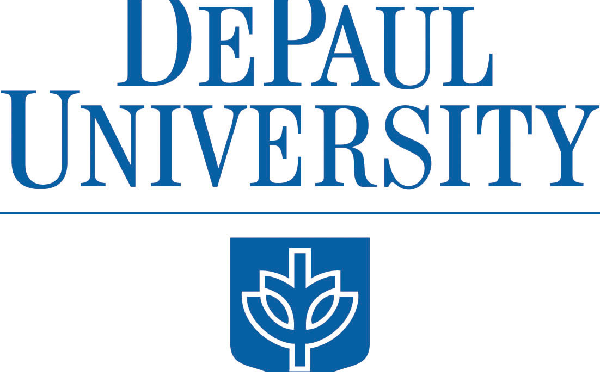 DePaul University is committed to diversity and equality in education and employment. Applications from women and members of other underrepresented groups are especially encouraged. Applications, including a current C.V. and cover letter, reference contact information for three letters of recommendation, and a writing sample, should be submitted electronically facultyopportunities.depaul.edu/applicants/Central?quickFind=51063. Applications must be received by November 18th for consideration. The Department will hold Skype interviews in early December and invite candidates on campus in January 2014.